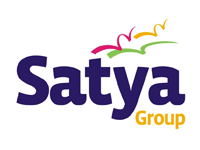 Satya Group, a leading real estate company, has launched Satya the Hive, a commercial project in Sector-102, Gurgaon. 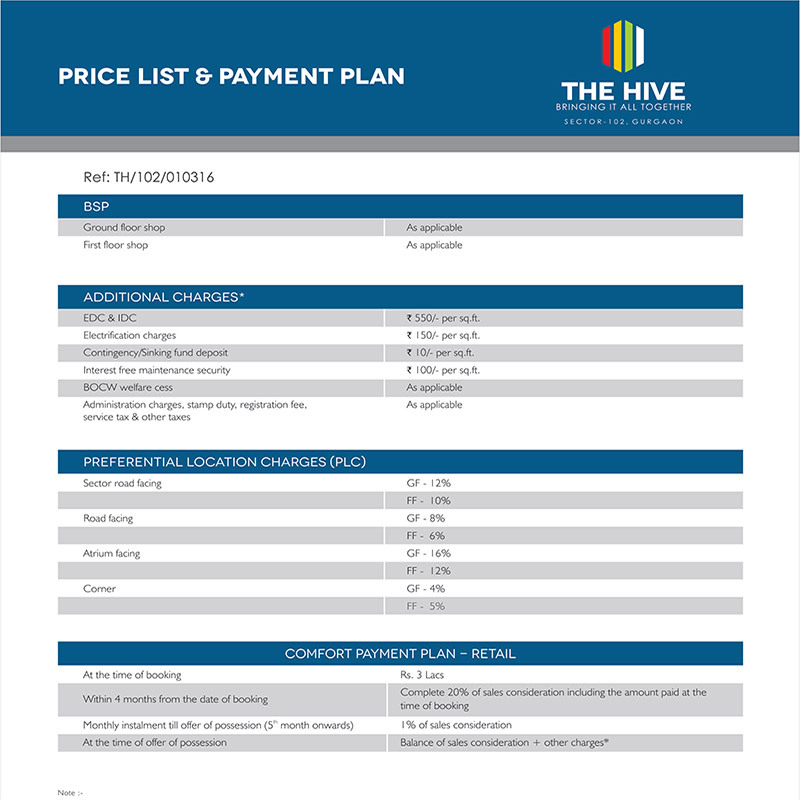 The project has been planned and developed with all the modern architectural techniques that ensure the excellence in its quality, solidity and beauty. 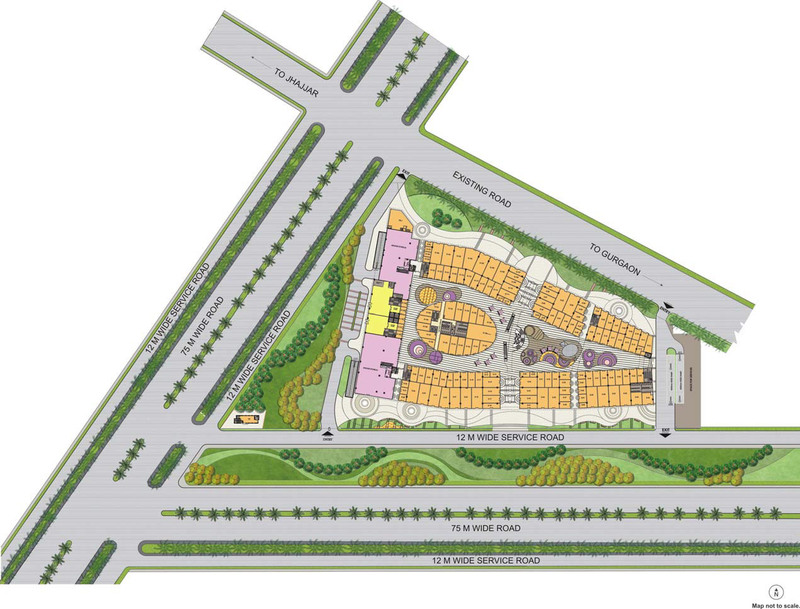 The gorgeous look of the project allures the business persons to make their business point with the project. 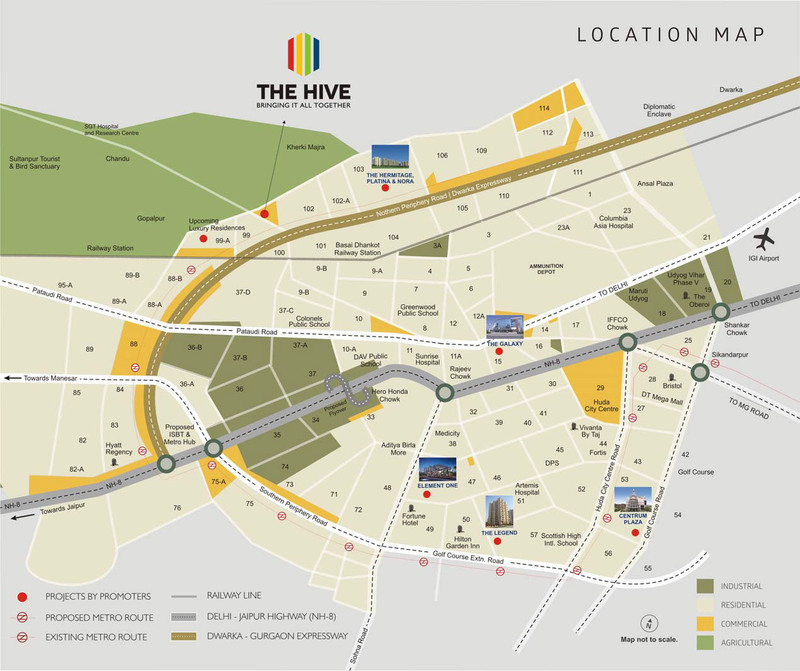 The project offers commercial places like office space, retail shop, entertainment point and business point to develop their business in the commercial hub.